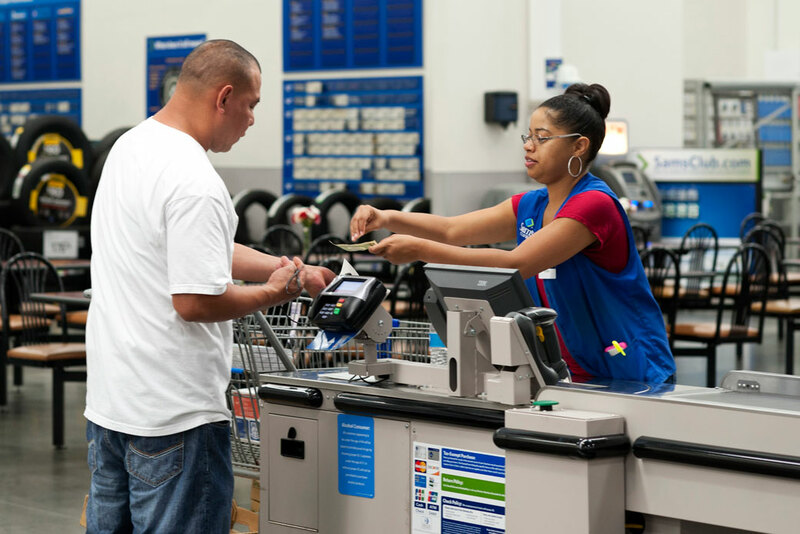 Over the past 75 years, the working-class labor force has become increasingly made up of people of color, women, and service sector employees. 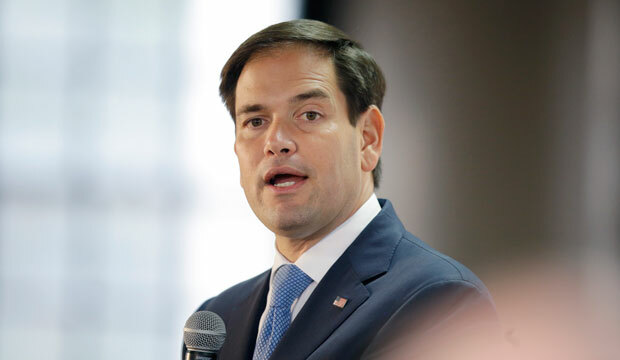 Sen. Marco Rubio’s proposal for paid family leave fails to meet the needs of modern working families. 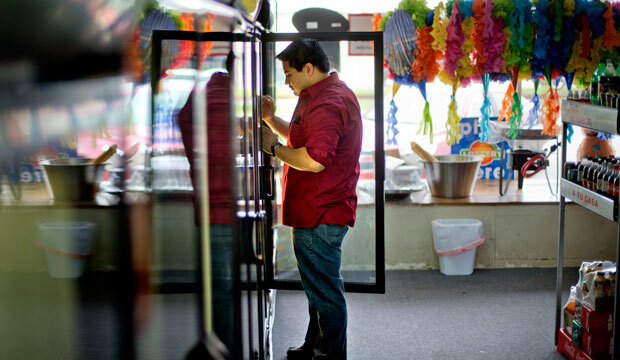 Overtime rule reform would benefit 2.1 million Latino workers. 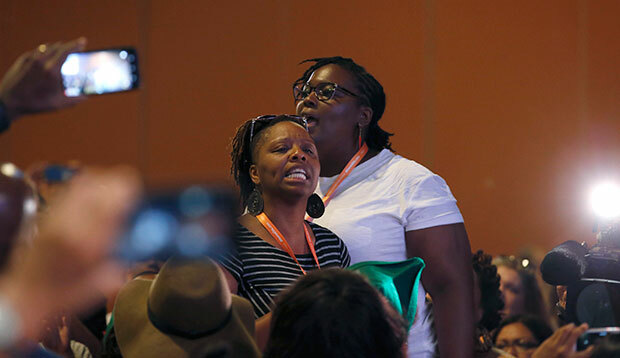 In a process that sets up a false dichotomy between economic and racial justice, the candidates for the 2016 Democratic nomination must present an inclusive vision that rallies political will for constructive change. 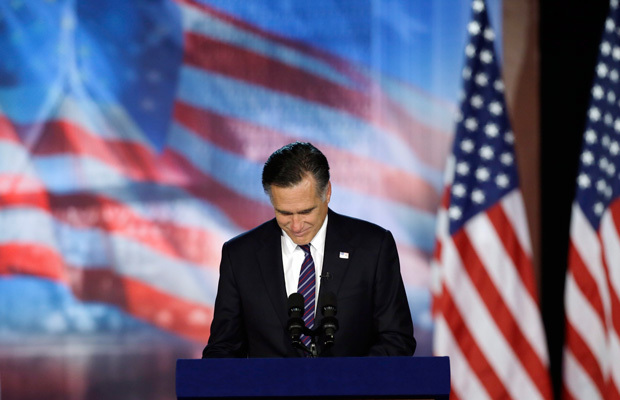 No amount of repackaging can change the fact that Mitt Romney’s economic policies would devastate the poor and prove catastrophic for struggling American families. 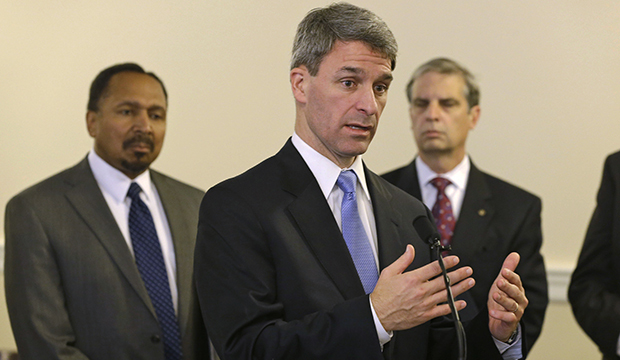 Throughout his career as a public servant, Ken Cuccinelli has advocated for numerous policies that have adverse effects on communities of color. Harris County has experienced population growth of more than 20 percent with the majority coming from Latinos and Asian Americans. The shifting demographics in Texas will place new demands on the state, shifting the political discourse toward the right electorate: people of color. Interactive Map: Is Texas Turning Blue? This interactive map highlights the changing racial demographics by county in the state of Texas alongside the voting patterns in the 2008 and 2012 presidential elections. 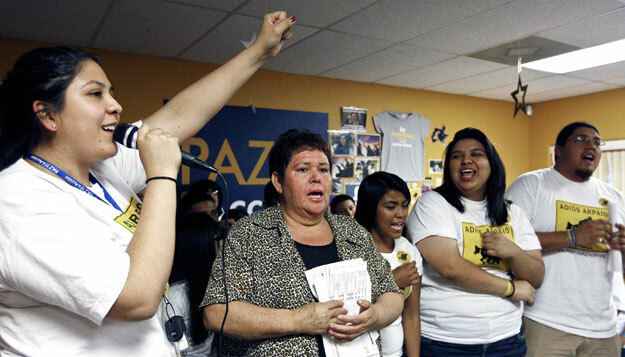 Latinos’ disdain for the party’s brand goes far beyond the party’s stance on immigration.